Look Smart. Pay Less. 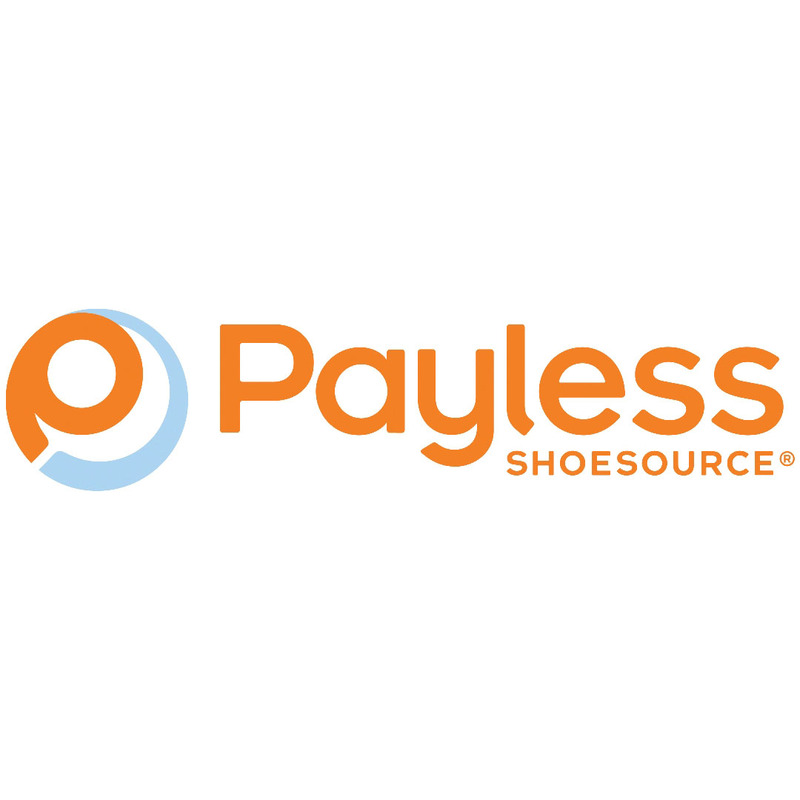 Payless Shoe Source is the place to shop for all your footwear needs. Not only for yourself, but for the whole family, to make your shopping easier and effective. We have friendly associates that will help you and your family find the best shoes for your outfits. You can count on us!!! At Payless Shoe Source your family will receive the best customer service ever. With our trained associates that will help measure your feet to have the correct sized shoe. Plus, they will let you know that the average kid will need to measure their feet every two months, interesting fact, but true. Satisfaction guaranteed!!! Your family would be able to find the most comfortable shoes that will make your feet feel happy. From nice dressy shoes for Christmas, Easter, prom, and weddings to casuals for school, work and daily use to athletics for walking, running and to go to the gym. Also, you will be able to find nice summer sandals and during our fall and winter season we have the most cozy boots. We carry from socks to handbags and can't forget the polish and shoe cleaner. Your family will be able to find any shoe or color that you are looking for, if not, we will find it for you. Just to let you know Payless Shoe Source now carries many name brands. We are now featuring: Birkenstocks, Champions, Airwalks, Shaq's, Spaldings and more to come. You would be able to find nice quality shoes and the best prices in town. Don't forget we are located in Merced Mall by the food court. Come on in, and look for our sales and specials. That will make you buy more than two pairs of shoes with all the popular styles of the year and all the exciting colors. Bring in all of your friends, relatives, and neighbors to Payless Shoe Source where you will find all of your footwear needs.